Recently complete your float rating? Get a free membership! What is the BC Floatplane Association? 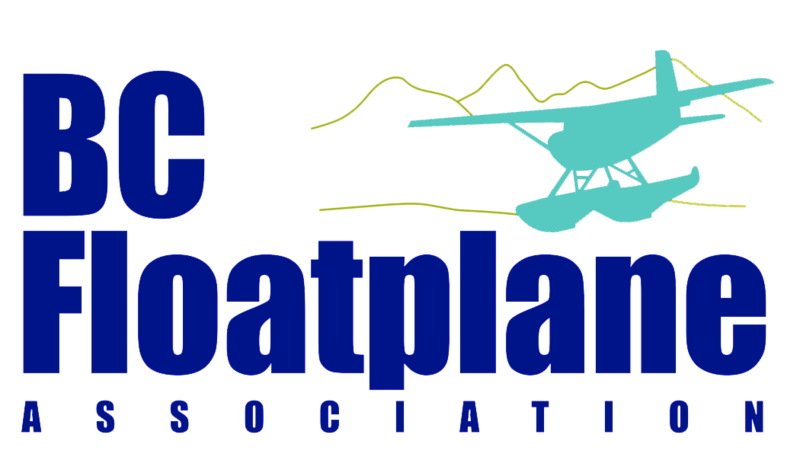 The BC Floatplane Association represents the interests of non-commercial floatplane pilots flying in British Columbia. The BCFA is COPA Flight chapter 72. Browse our extensive interactive Places-to-Fly database. Contribute to the upkeep of this section for benefit of fellow members. This website is the only portal through which to obtain Seasonal Pre-Authorized access to restricted lakes in BC Parks. BCFA Membership is required. Our annual general meeting and fly-in is held at various lakeside resorts around BC. It is open to all pilots, members or not. BCFA typically holds other weekend fly-ins during the summer months at unique and beautiful lakes around BC. Watch the News & Events page for announcements or check your newsletter. BCFA is proud to be able to offer a yearly scholarship towards a seaplane rating. We offer free 1 year membership to pilots who recently obtained a seaplane rating.